JEDDAH — The address by Custodian of the Two Holy Mosques King Salman to Muslim scholars at a recent conference in Makkah on the theme “Risks of classification and exclusion” is the lead story in the latest issue of Hajj and Umrah magazine, which is published by the Ministry of Haj and Umrah. In his statement, King Salman affirmed the potentials of Islamic unity, which is the dream of the entire Muslim nation, to revive the historical role of setting an example to the entire world. Minister of Haj and Umrah, Dr. Muhammad Saleh Benten dedicated his editorial column to talk about the ministry’s initiatives and the huge support the ministry receives from the Saudi government. 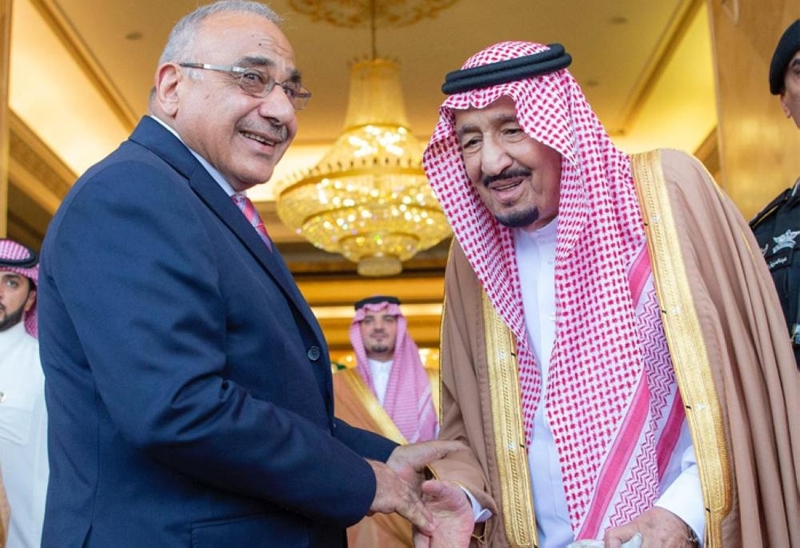 He stated that all the successes achieved by the ministry would have not been possible if it was not for the unlimited support it received from the Saudi government, which puts the welfare of the guests of God among its top priorities. In his article, Deputy Minister of Haj and Umrah Dr. Abdul Fattah Mashat focused on the never-ending efforts by the ministry to improve the services provided to the pilgrims, in fulfilling the objectives of Vision 2030. 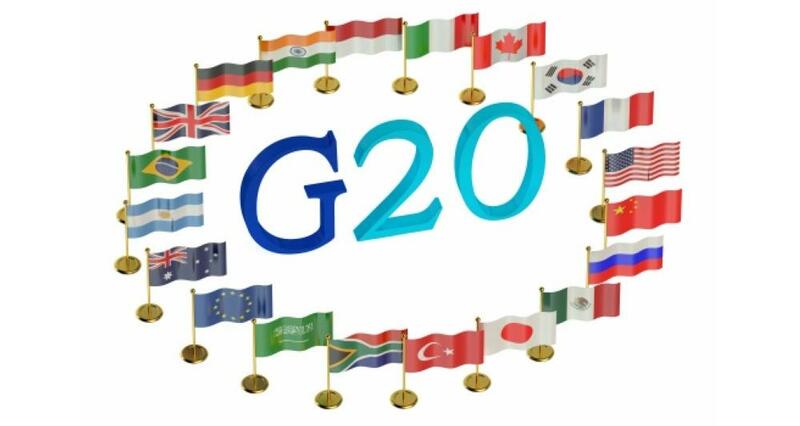 He speaks about a series of several unique programs and initiatives, which include institutional transformation that aims at effectiveness and improvement in performance. the ethics and professionalism of Haj and Umrah employees, a center to train employees serving pilgrims, the Yusr application and the “Friend of Umrah” initiative. 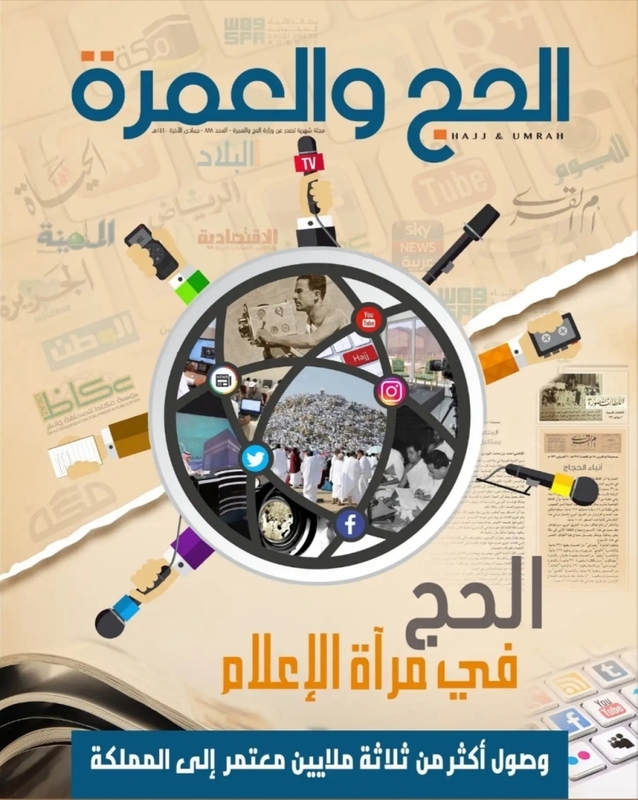 The magazine discusses the coverage of Haj in Media, which was the main highlight on the cover. The issue sheds light on the role of alternative media locally and internationally during the Haj season. 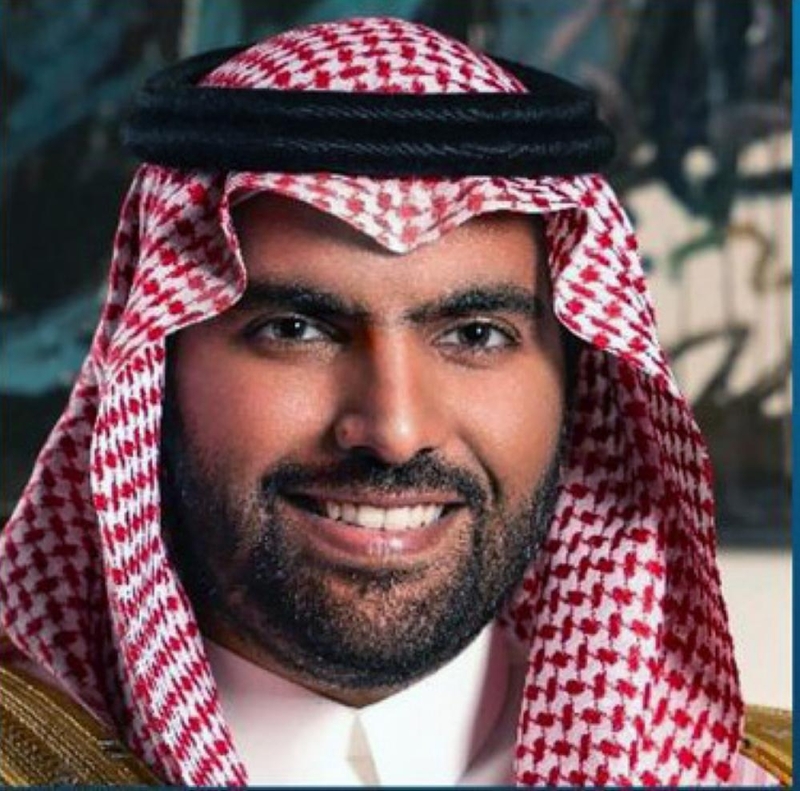 This role does not end in broadcasting the event for a limited period of time, but it also involves the more vital role of educating the public and creating awareness while projecting the real picture of the Kingdom of Saudi Arabia.